Super Cute and Easy Children’s Chick Craft! 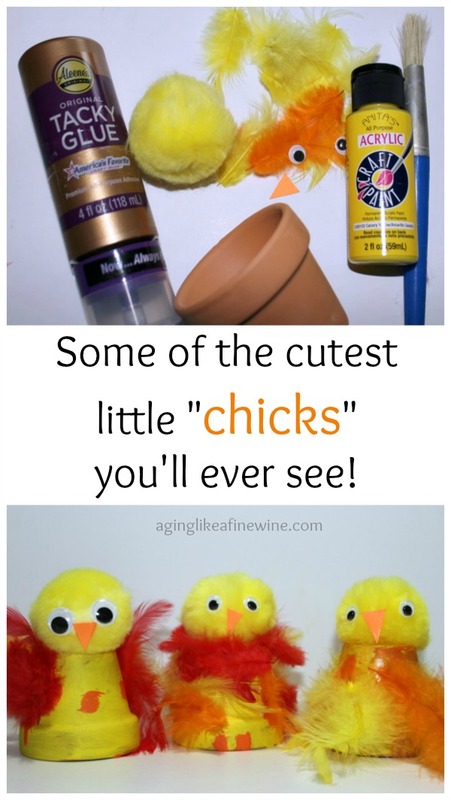 These little chicks are so cute and adorable your kids will want to make a whole flock of them! 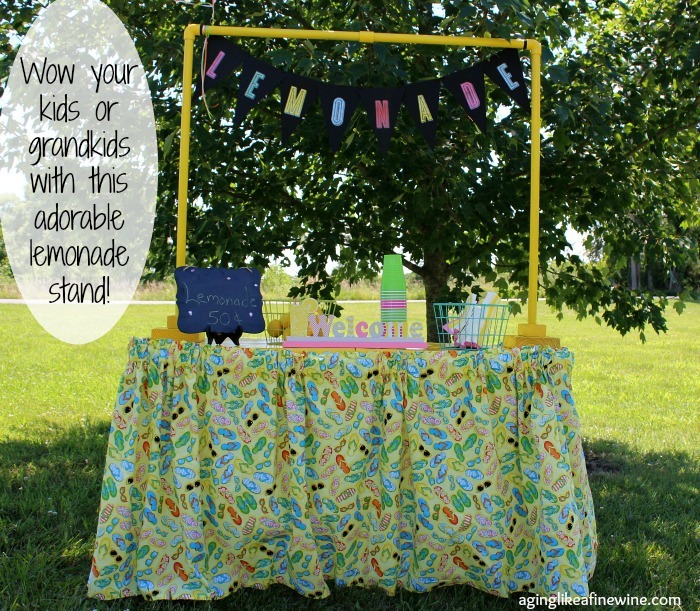 My grandchildren and I made them today and they were so pleased with them. If you’re thinking ahead about a craft for spring or Easter, this children’s chick craft is just perfect! Read more…. 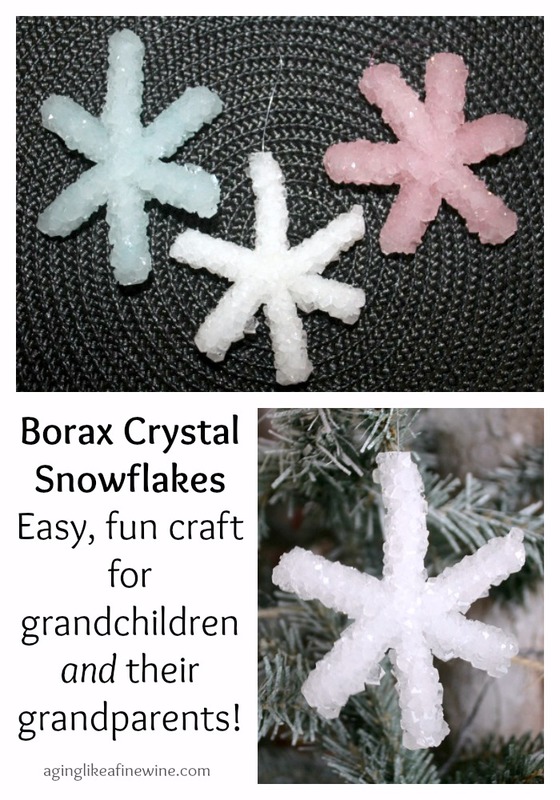 Creating Borax Crystal Snowflakes With Your Grandchildren is the Perfect Alternative to the Freezing Temps Outside! Christmas, along with its many special craft projects is now behind us. Winter weather is looming large though, making it the perfect time to create crafts dealing with snow and ice. Making Borax crystal snowflakes has to be one of the easiest and most fun craft projects we can do with our grandchildren, plus you end up with a beautiful snowflake to hang and enjoy! So this week, after her younger siblings were in bed, my 6 year old granddaughter and I spent some special time together making some snowflakes. They’re so simple, but turn out so pretty! Read more…. Put a Smile on Your Grandchild’s Face with these Mini Jack-O-Lantern Night Lights! 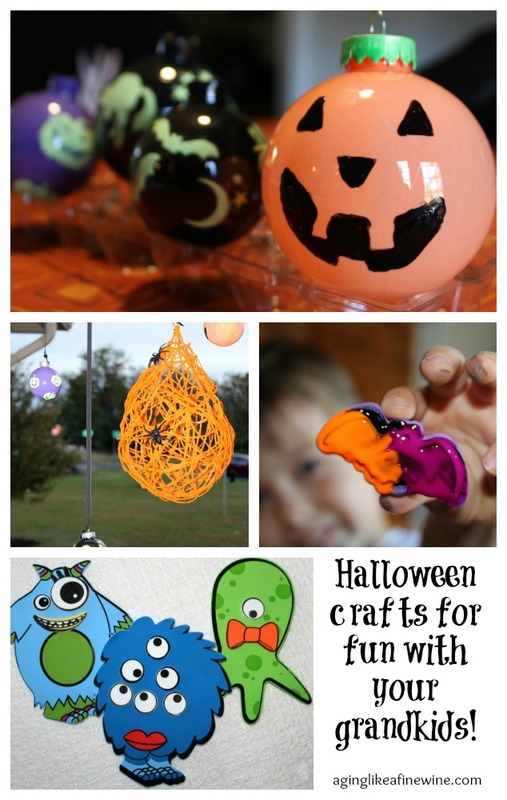 Have you seen almost all of the Halloween crafts that you ever want to see again on Pinterest for this season? There are so many great ones out there that it’s hard to choose which ones to make with your grandchildren. Bare with me one last time because I’ve got just one more little craft that I want to share with you today… mini jack-o-lantern night-lights. 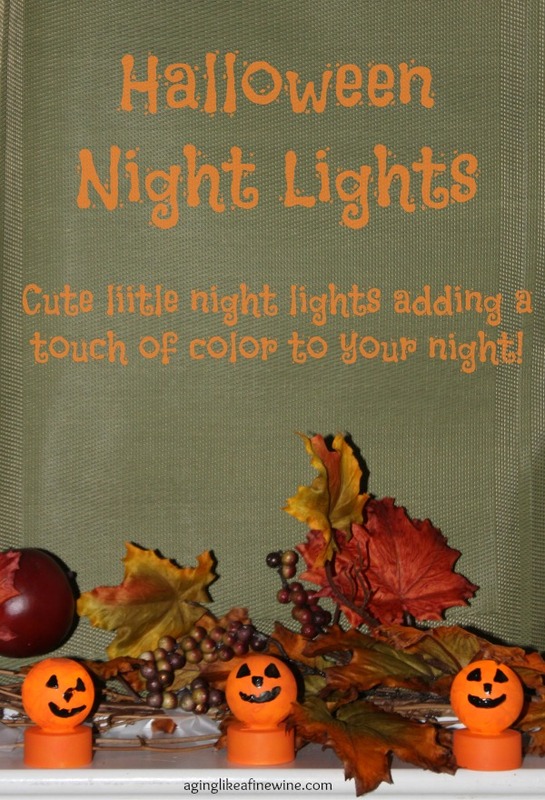 I think your grandchildren will love these cute little light up jack-o-lanterns! Read more…. 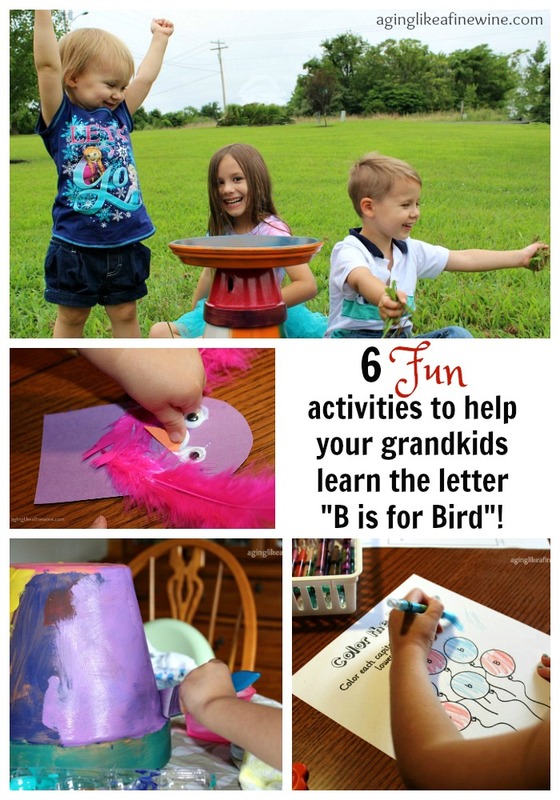 Have fun with these 6 activities and teach the letter “B is for Bird” at the same time! Sometimes when grandchildren are going to be spending the day with me, I’m very organized and plan out details of their visit. Other times, I just wing it! This past week when three of them were going to be spending the day with me, plus having a sleepover, I was organized! When planning their visit, I was thinking about the things we could do together, and I decided to plan some activities and crafts around the letter B, specifically “B is for bird”. 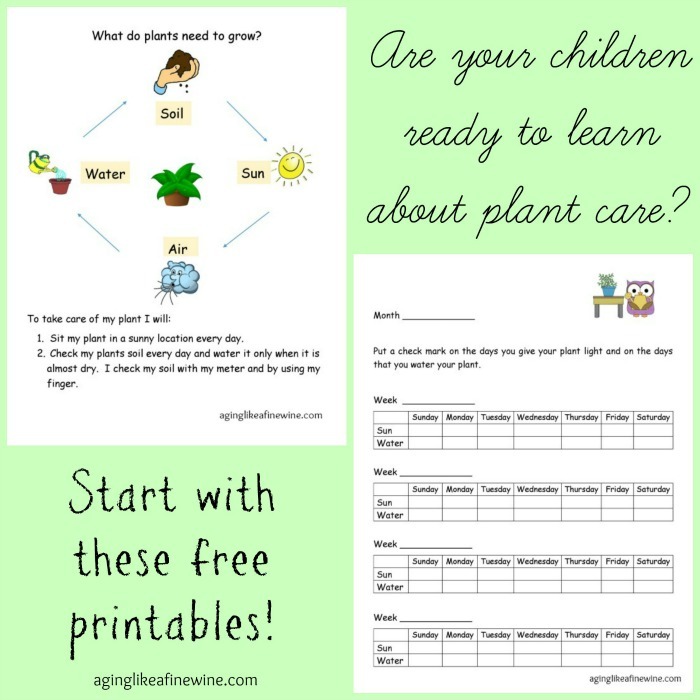 My plans included: Read more…. 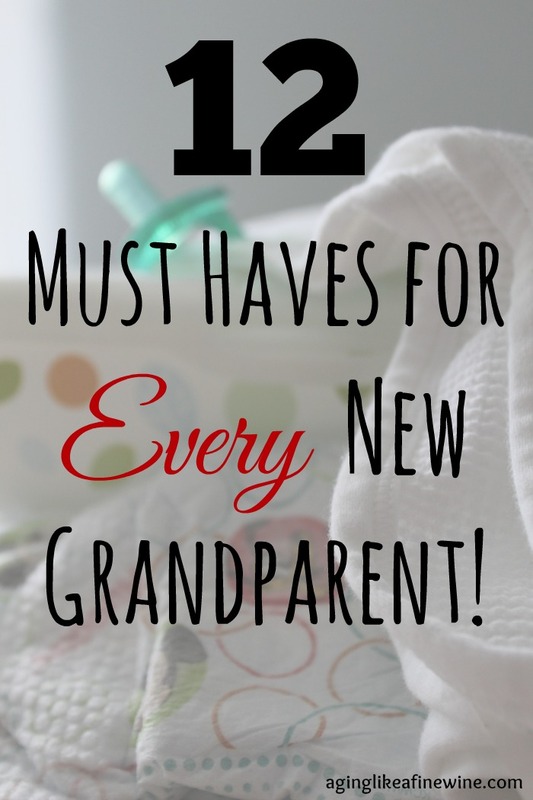 12 Must Haves for Every New Grandparent! Are you going to be a new grandparent soon and wondering what you should have at your home to make it your little bundle of joy’s home away from home? We have been blessed with 6 adorable grandchildren and I’ve learned a few things along the way about the things needed to make your home ready for a new grandbaby. Especially if you’re hoping the little one will spend plenty of time at your house! I’ve put together my list of suggestions right here for you to browse through! Last week when my grandchildren were here spending the day with me, a small little lavender watering can with a silver ring around the top caught my granddaughters eye. It actually had been the vase in a floral arrangement my husband had sent me. Of course she liked it very much, I mean what little girl wouldn’t have! And what did Read more…. 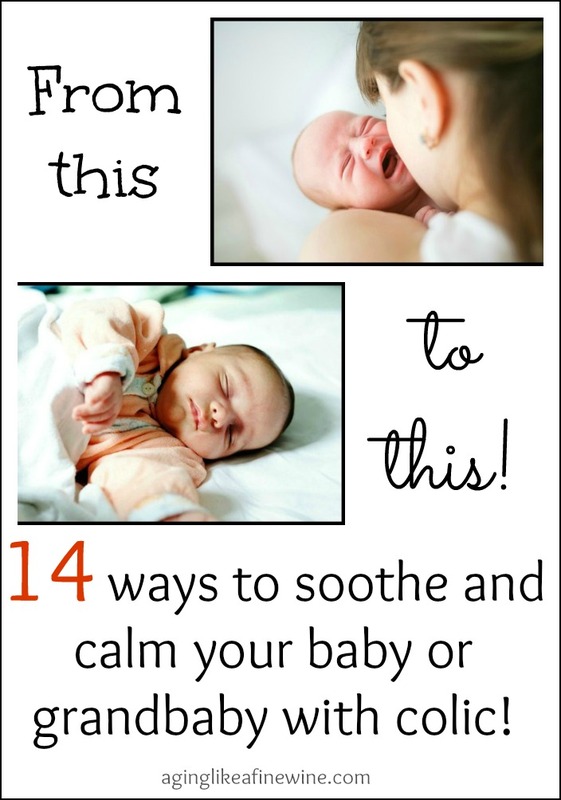 14 ways to soothe your colicky grandbaby! Do you have any hands on experience with a colicky baby or grandbaby? I raised three children to adulthood, had several nieces and nephews and 3 grandchildren, but I had no experience with colic. That is until my second grandson was born. I have always struggled with what “colic” actually is. How does anyone really know what a tiny baby is experiencing? In my mind, they don’t, but it is generally thought that what we refer to as colic is a cramping abdominal pain. With our grandson it all started at about 3 weeks of age. The poor little guy would cry inconsolably. As difficult as it is Read more…. 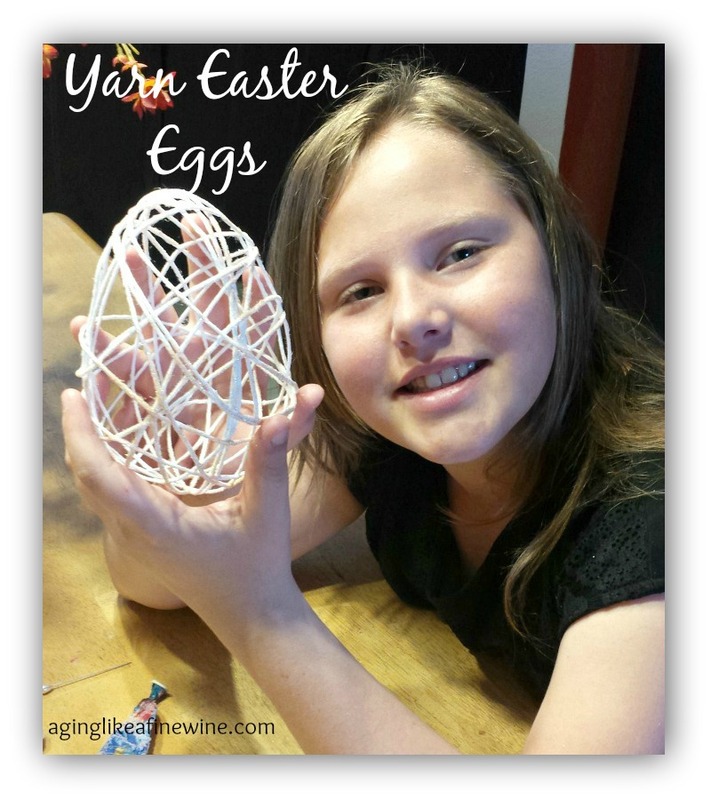 Easy, fun string art for Easter eggs and more! This is very exciting for me! I get to share a craft post with my granddaughter, Megan and grandson, Adam in it! As I’ve shared before they live on the west coast and we live on the east, so we just don’t get to spend nearly as much time as we would like with them! I’ve tried to come up with ways to include them more in my writing and I came up with the idea of mailing supplies to them to make a specific craft. So I mailed them Read more….